• Gone – ASTRA Red Carpet opportunities and the famous after-party lolly bar! 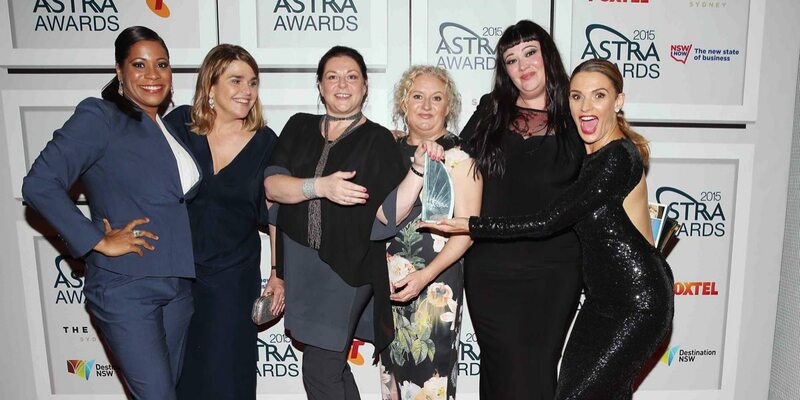 ASTRA has announced a new partnership that will see subscription television participate in Australia’s most distinguished screen awards: The AACTAs. ASTRA chief executive Andrew Maiden explained to Mediaweek this morning that as the sector was now 20 years old, subscription television would compete for recognition with the nation’s best shows, while taking the opportunity to promote its content to a larger audience. The new agreement will be ushered in with a special one-off AACTA Subscription Television 20th Anniversary Award for Best Drama, timed to coincide with the subscription television industry’s 20th birthday in 2015. The Award will be judged by a select group of television critics and writers with the recipient announced at the 5th AACTA Awards Ceremony presented by Presto on 9 December in Sydney, home of the AACTA Awards. 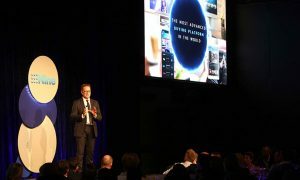 From 2016, subscription channels will continue to enter a range of existing categories, as well as some newly created AACTA television awards specifically acknowledging subscription television productions and performers which will be presented in Sydney at the 6th AACTA Awards presented by Presto. 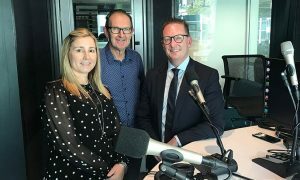 “The subscription television industry is delighted to be partnering with the Australian Academy of Cinema and Television Arts to promote our content to brand new audiences,” Maiden said. “Today’s announcement means the final curtain has fallen on the ASTRA Awards. For 13 years the ASTRAs promoted the industry as it matured. Thanks to everyone who contributed so much over the years. 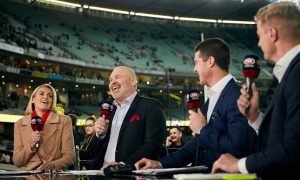 While it’s sad to farewell the ASTRAs, it’s gratifying that subscription television now has the depth and quality to confidently join a larger and more competitive awards event.